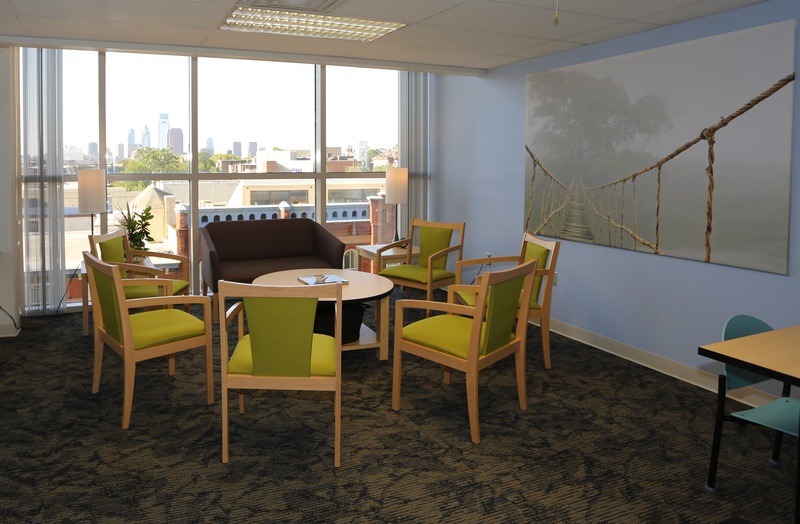 The Psychological Services Center (PSC) is a nonprofit community mental health center that was established in the early 1970s. Our center provides counseling and psychological services for mental health and relationship issues, as well as comprehensive psychological assessments. 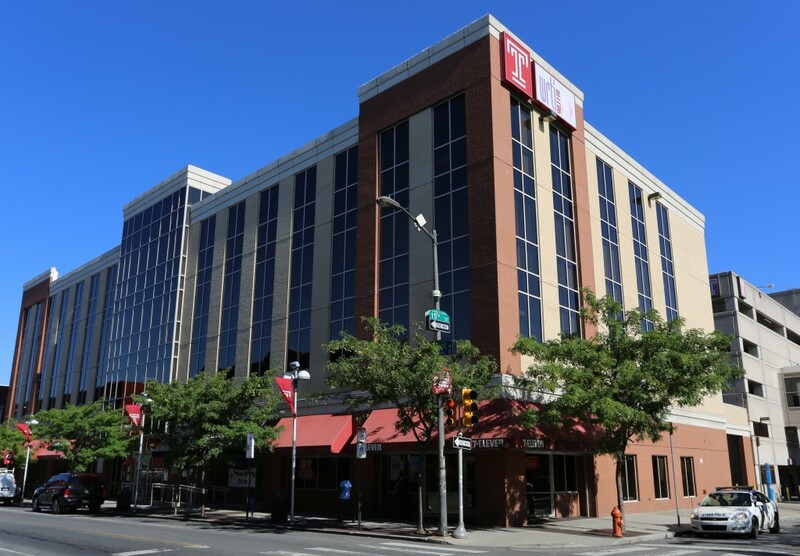 We serve children, adolescents, adults, couples, and families from Temple University and the surrounding communities. We welcome families and individuals from all backgrounds and lifestyles. The PSC is a training clinic for the doctoral students in the Clinical Psychology Program. The program is one of the top clinical psychology doctoral programs in the country. Among the faculty are leading researchers in the fields of depression, as well as adult and child anxiety disorders. Most serve as editors of major research journals and have authored textbooks and treatment manuals which have gained national and international recognition. The mission of the PSC is to provide students with high quality clinical training across a breadth of assessment and treatment needs. Students are thus afforded training in a variety of empirically-informed practices and therapeutic approaches, as well as exposure to client diversity in the areas of age, race, gender, socioeconomic status, sexual orientation, and presenting problems. Through the range of educational experiences provided, the PSC aims to prepare students for clinical internship and to establish a foundation for future careers in research and clinical practice. In the context of these goals, the PSC also strives to offer quality assessment and treatment options to the Temple and surrounding communities. Temple University’s PSC believes mental health services should be offered in an atmosphere of openness, trust, and safety where all attitudes, beliefs, values, and behaviors can be freely explored and discussed. We strive to deliver our therapeutic, assessment, outreach and educational programs in an environment of respect and appreciation for the race, ethnicity, national origin, gender, age, religious affiliation, sexual orientation, physical/mental ability and socioeconomic status of all persons. We recognize that prejudice and discrimination have historically impacted mental health practices, both in terms of defining mental health issues as well as in the access to and provision of care, and we view this as counter to our professional ethics. We fully embrace providing high quality and multiculturally sensitive services that affirm the dignity of all individuals. Address: 1509 Cecil B Moore Ave.